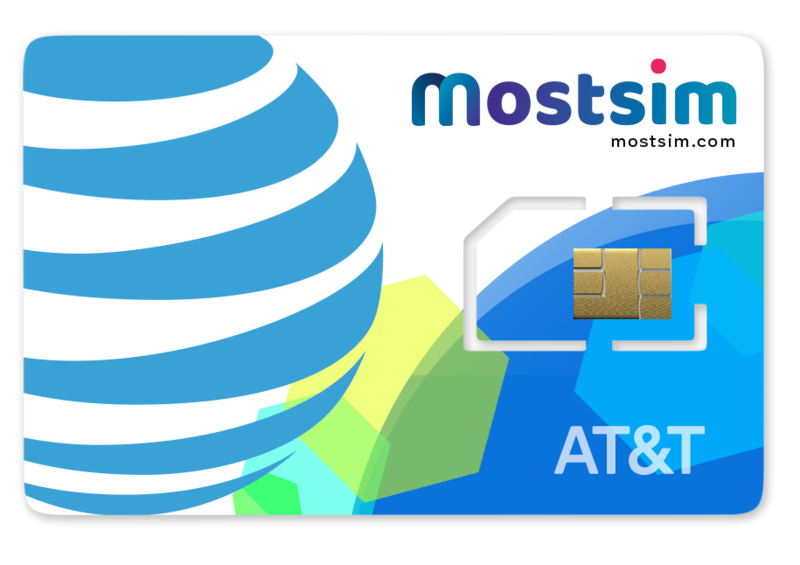 AT&T is the largest provider of mobile telephone services in the United States. It also has the largest internet coverage. Enjoy high-speed data without interruption in any big cities. 4G LTE Frequencies: Your device should support 1700/2100 MHz AWS (Band 4)/ 700 MHz (Band 17) / 1900 MHz (Band 2)/ 850 MHz (Band 5). 3G Frequencies: Your device must support WCDMA/HDPA+ 850 and 1900. If your device does not support 4G LTE, it will only be able to connect 2G(EDGE) data speeds in some areas. Your device should support 3G or 4G LTE in the United States.